It is so hard to be here in America when all these things are happening in Ukraine and I have no idea what Ukraine will be when we will come back. All that to say, I see more and more that this is not all about politics any more; it is a spiritual battle against those “who call evil good and good evil,” (Isaiah 5:20,21). It is a battle for justice and truth. I love that churches have an important role and influence in this protest, so that even the government saw it and began to threaten them. A lot of priest, pastors, spiritual leaders and just believers are at the “Maydan” to share the Gospel, to preach, to pray, to encourage, to help…. and people are coming to God! Is’t it awesome!?!?! But my heart hurts, because still those people get hurt. 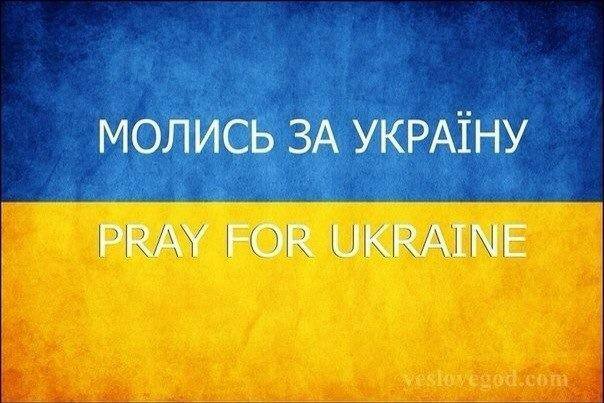 Let us hold fast and pray for Ukraine. These days are very important for our country. 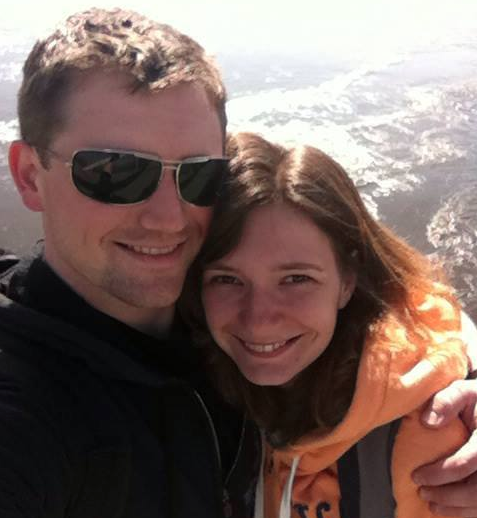 Next postWeek of Prayer for Ukraine! As i see more and more – no1 will do it for us – we have to wake up and do it ourselves. Get our hands deep into politics and control of those who are chosen to serve the nation. And to turn the nation towards the moral laws that are given by God to all. And the more would wake up – the faster the transformation would be. Pray for transformation of Ukrainians.